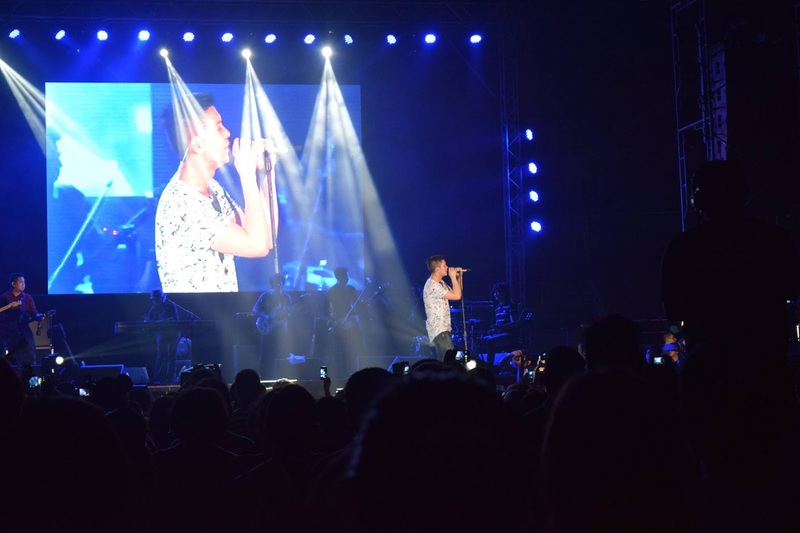 Bicol Bloggers was jampacked with events last month in celebration of Bicolandia's Peñafrancia Festival - one of which is Bamboo's concert where we have been a media partner. 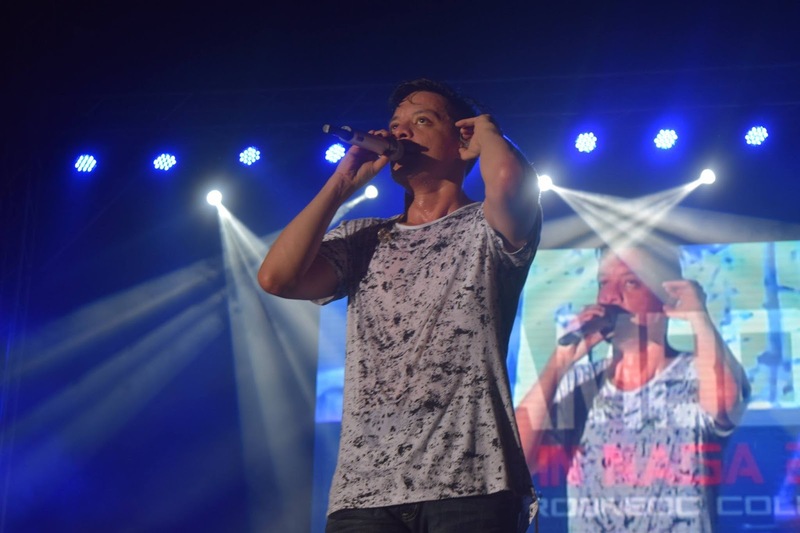 Local talents were also showcased during the concert but of course, the highlight was Bamboo himself! We're on our feet dancing, singing along, and for the most part, screaming our lungs out. 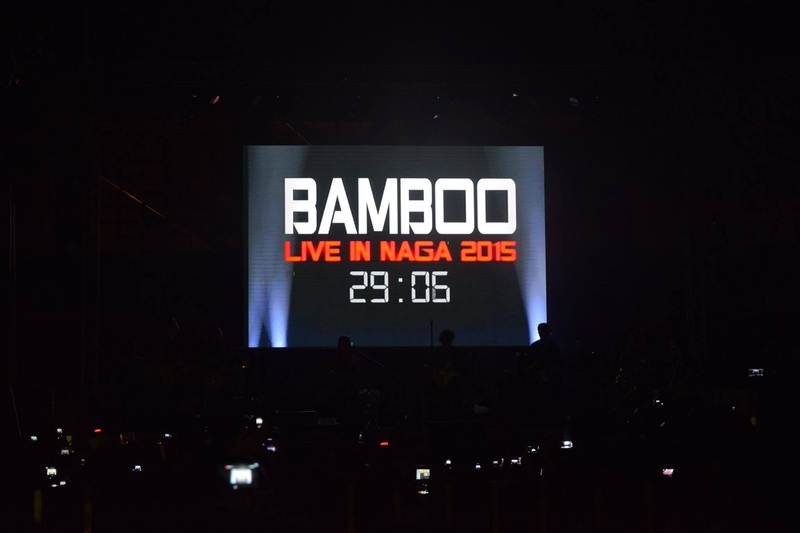 The entirety of Bamboo's performance was just smashing! He sang more than 10 songs nonstop but his energy was at 101% from beginning to end. 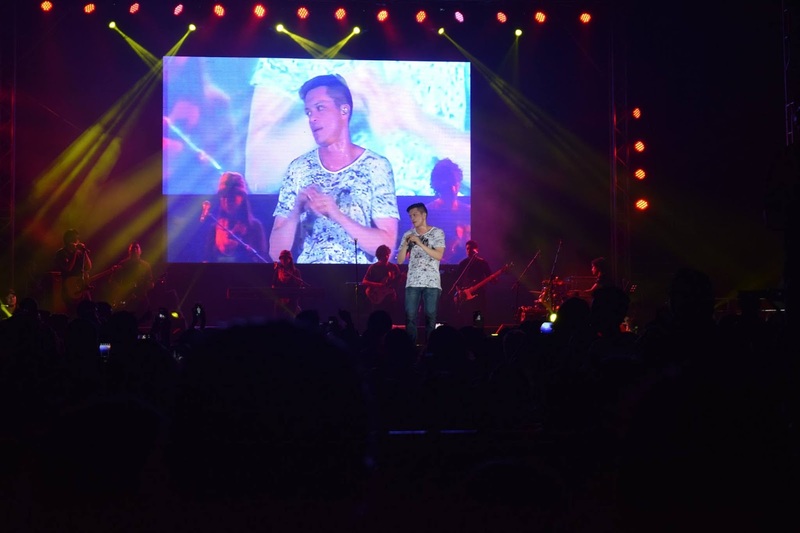 We did admire how he didn't disappoint the audience by his world-class performance. Indeed, it was a night to remember! Yes! 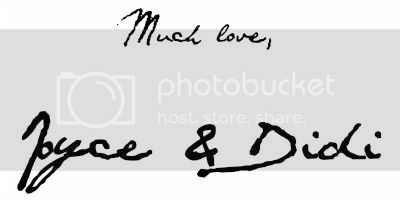 We love him too! Thanks for dropping by Rica! It was! You'll never get disappointed with his performance! Beautiful pics, it looks super fun! He's so hot! Really! Haha!